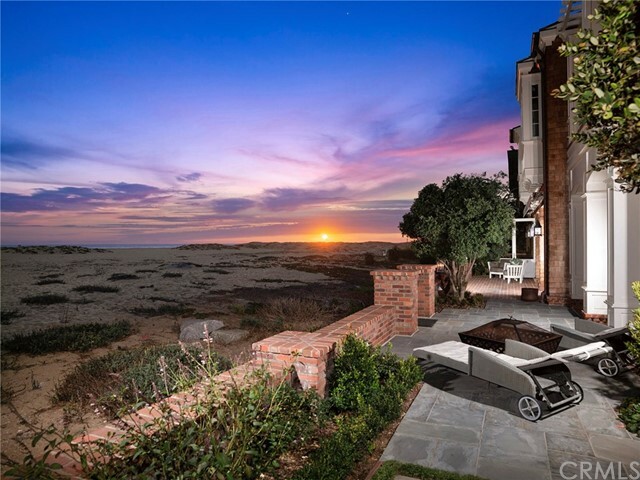 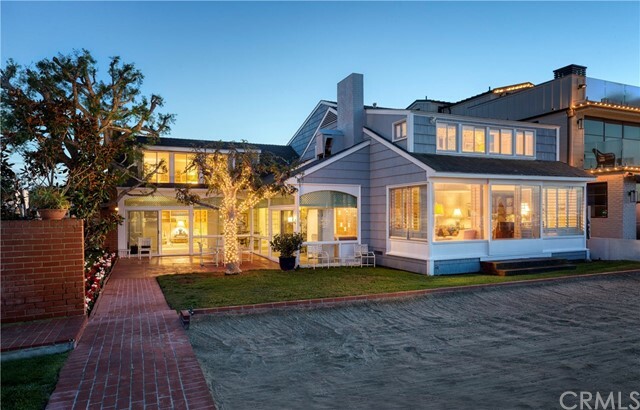 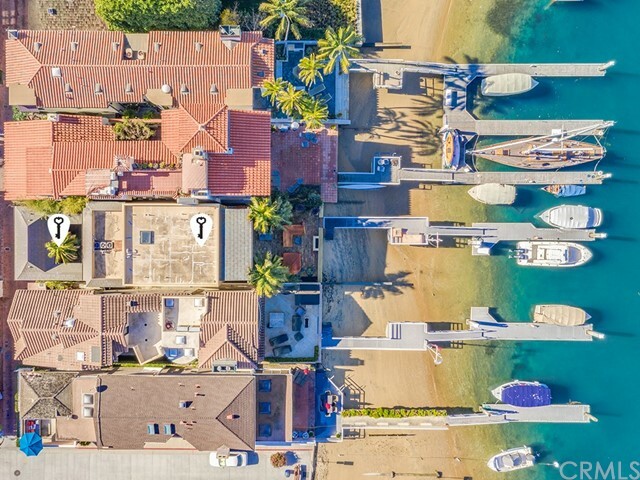 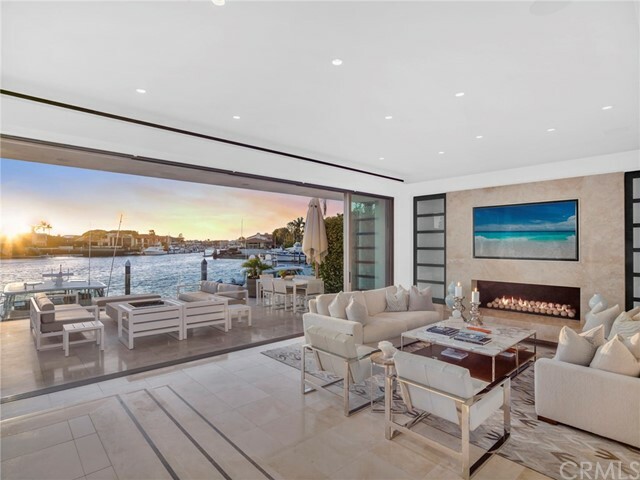 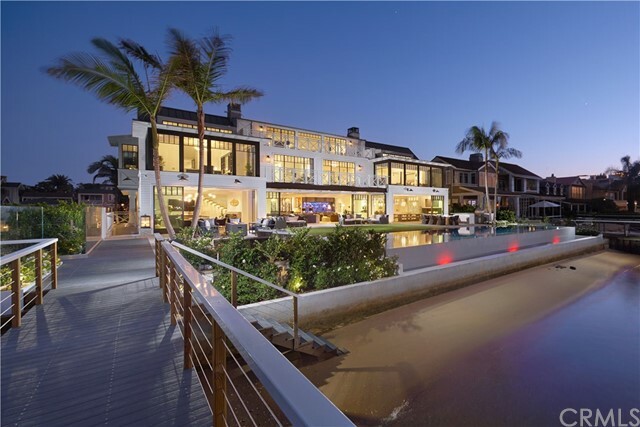 Nestled among golden stretches of pristine Pacific coastline just north of Laguna Beach and south of Huntington Beach, Newport Beach epitomizes the casually sophisticated lifestyle of Southern California. 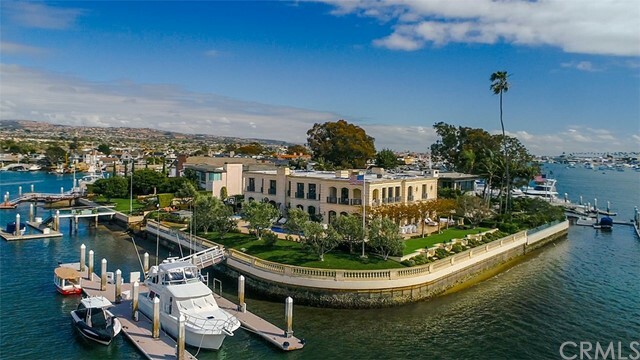 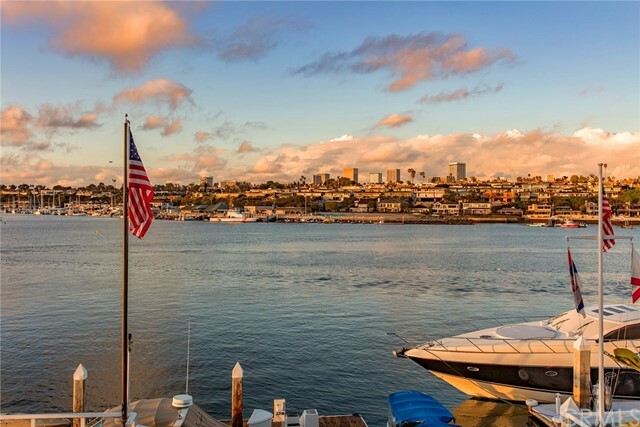 Known for its mild year round Mediterranean climate, easy airport access, world-class harbor, beaches, culture, community, culinary delight, and outdoor living, Newport Beach is a city that speaks to your passions. 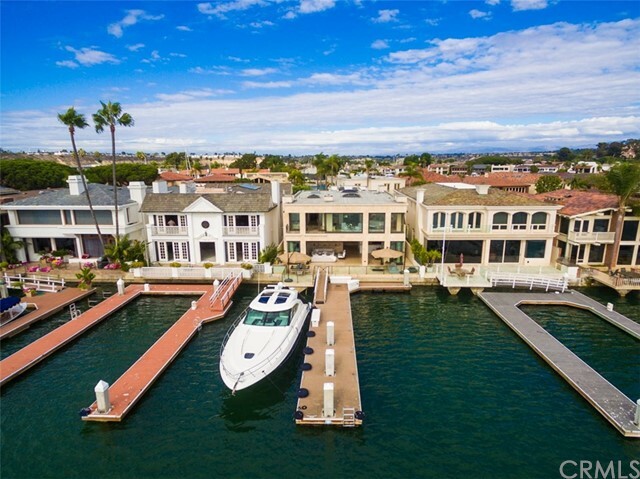 Newport Beach boasts an interesting and eclectic mix of architecture and home design styles within its multiple neighborhoods. 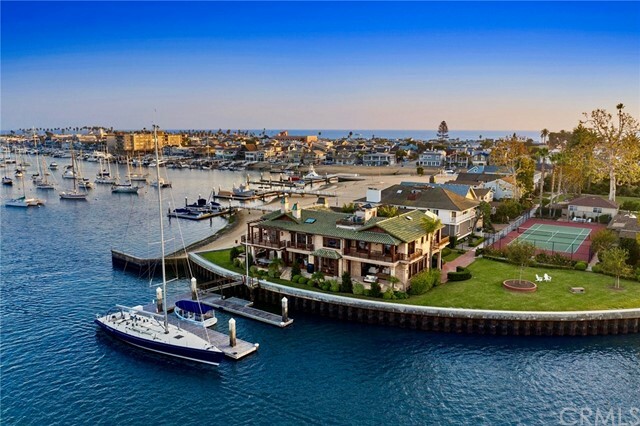 From EAST BLUFF which covers a large portion of Newport Beach with over 45 different neighborhoods, BALBOA PENINSULA, home to the “Wedge” a prime surf spot, the quaint villages of CORONA DEL MAR and the famous flower streets, or the prestigious NEWPORT COAST with its sweeping views and golfer’s delight.